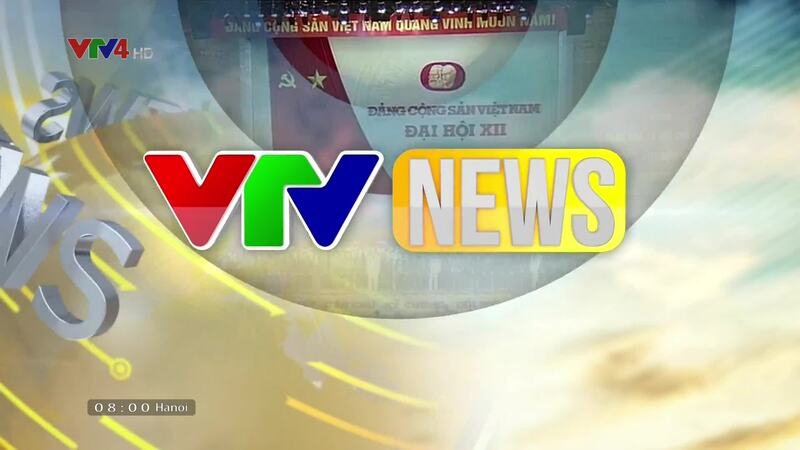 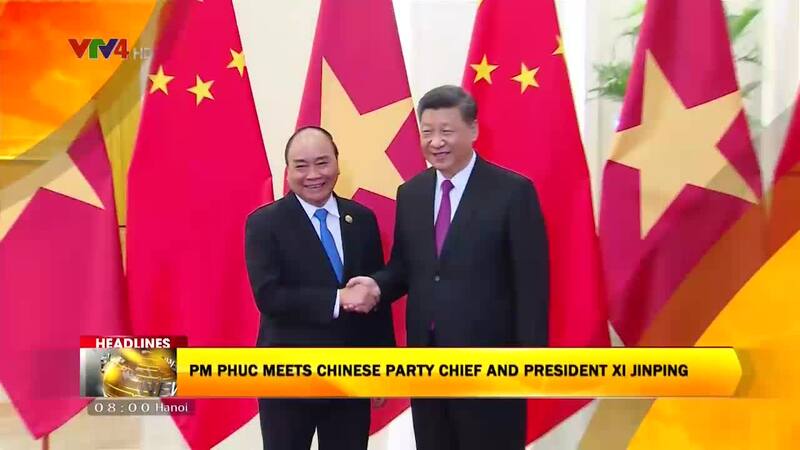 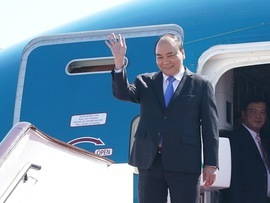 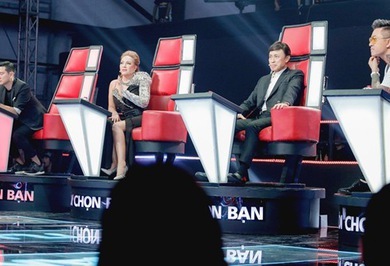 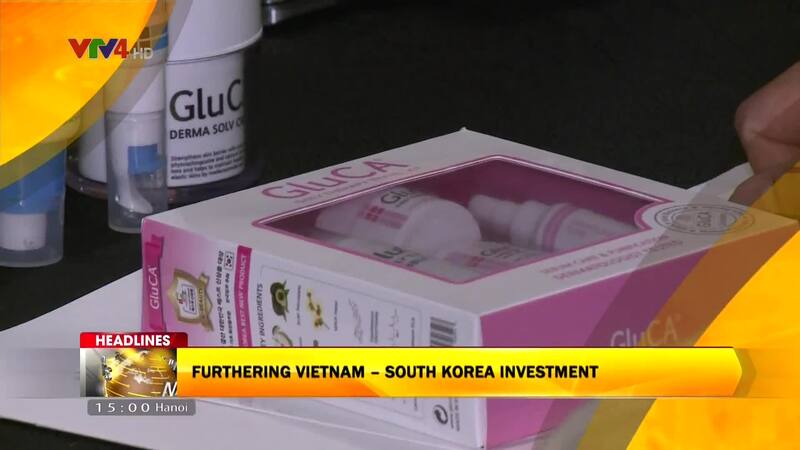 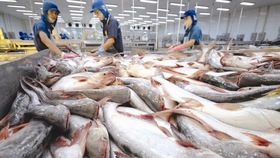 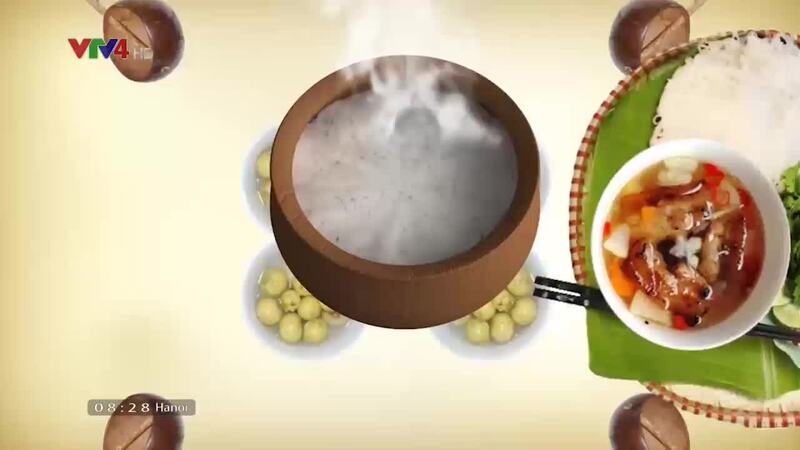 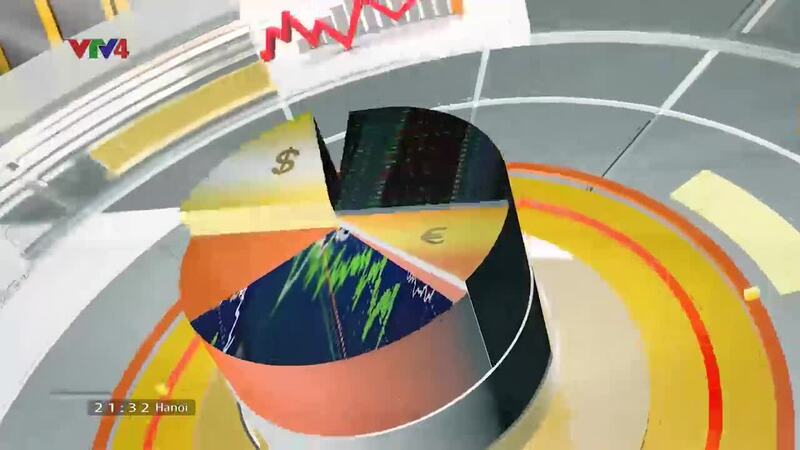 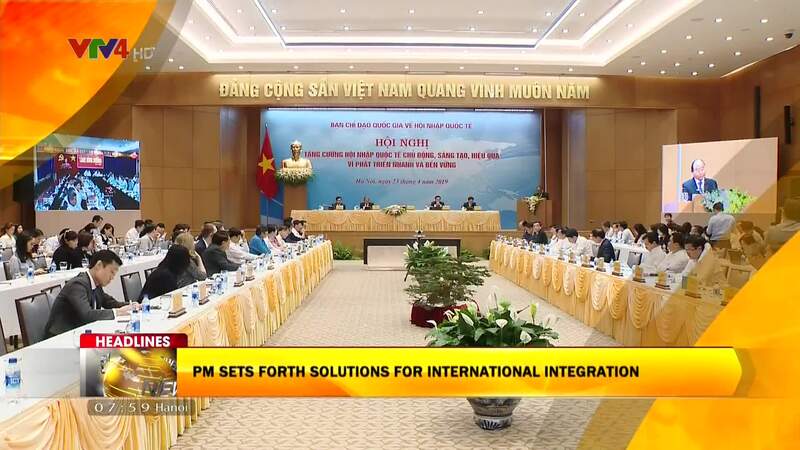 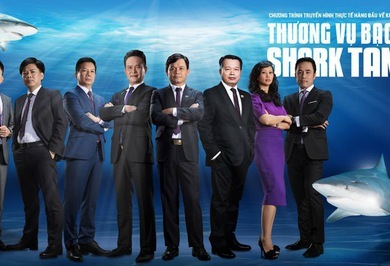 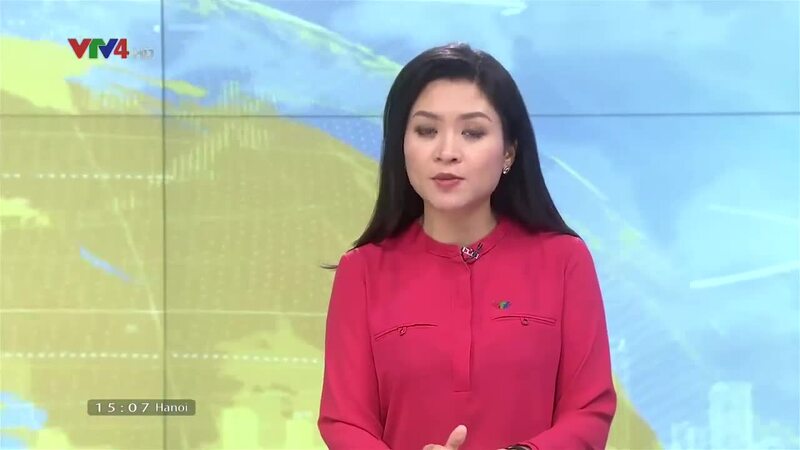 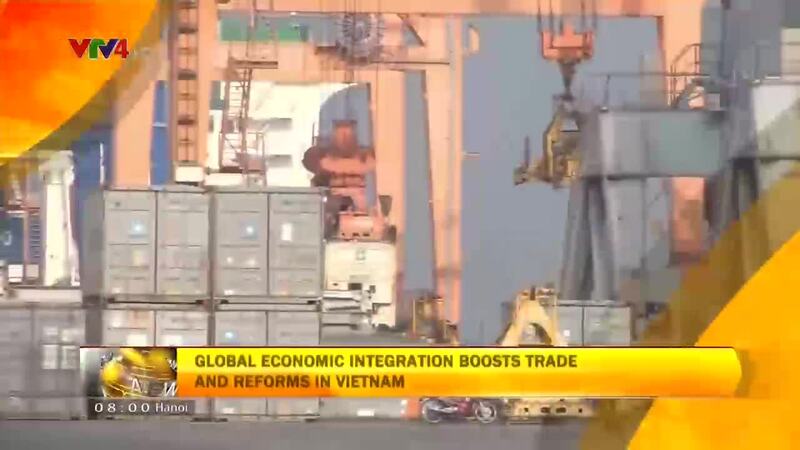 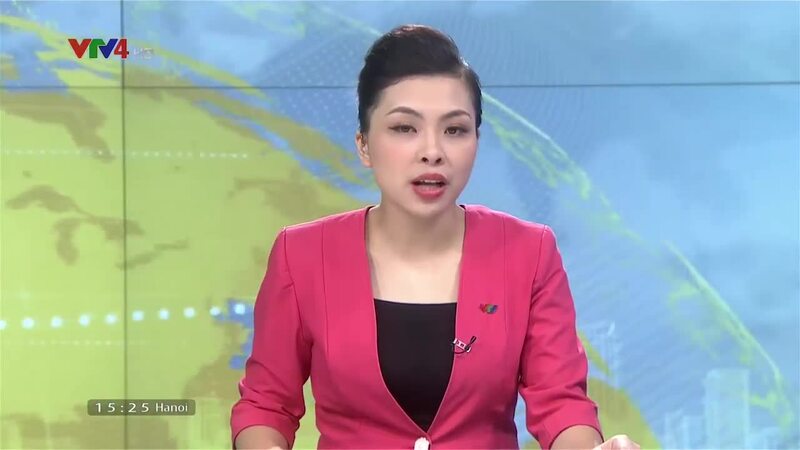 VTV.vn - In the third season, besides the well-known and experienced Sharks (investors), The Multi - billion Deal will welcome new sponsors and investors with a funding of up to VND200 billion (US$8 million). 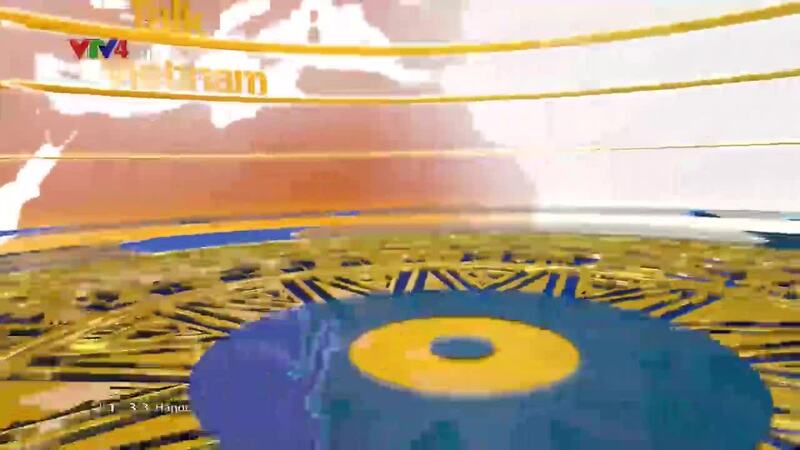 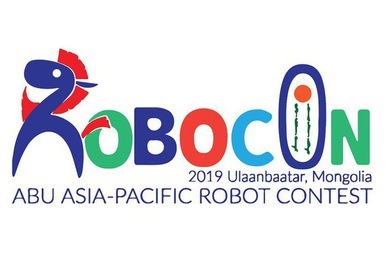 VTV.vn - Robocon 2019 - Qualifier Round will be broadcasted at 20:30 from 21/4 to 6/5 on VTV2. 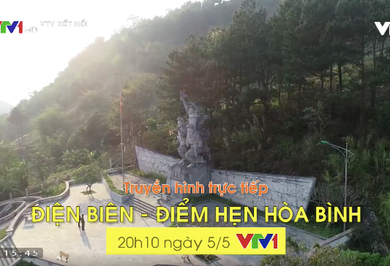 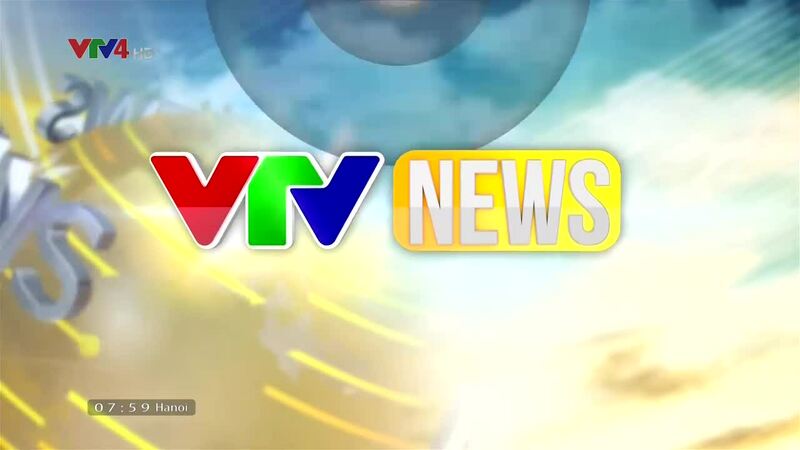 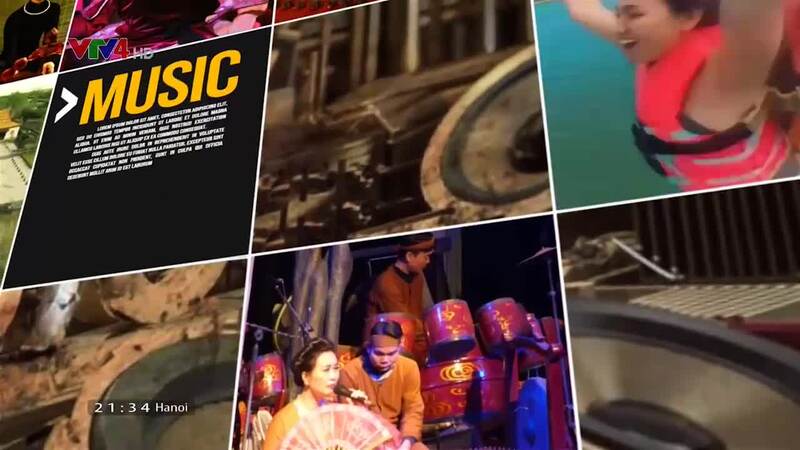 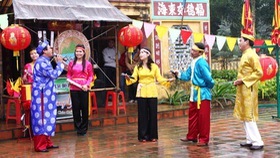 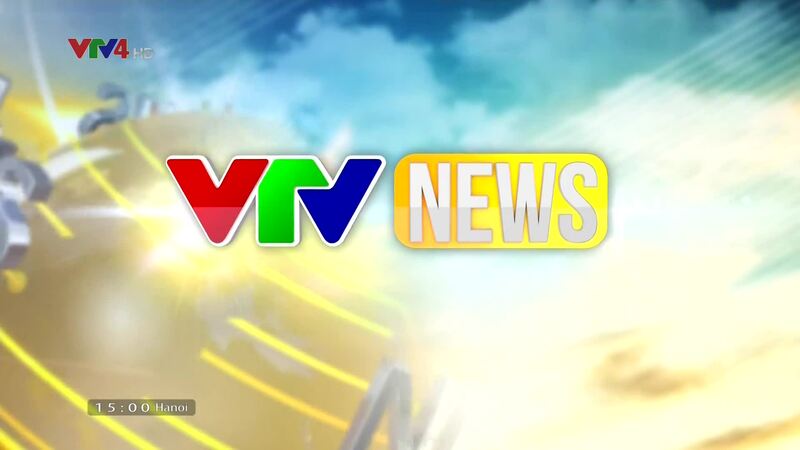 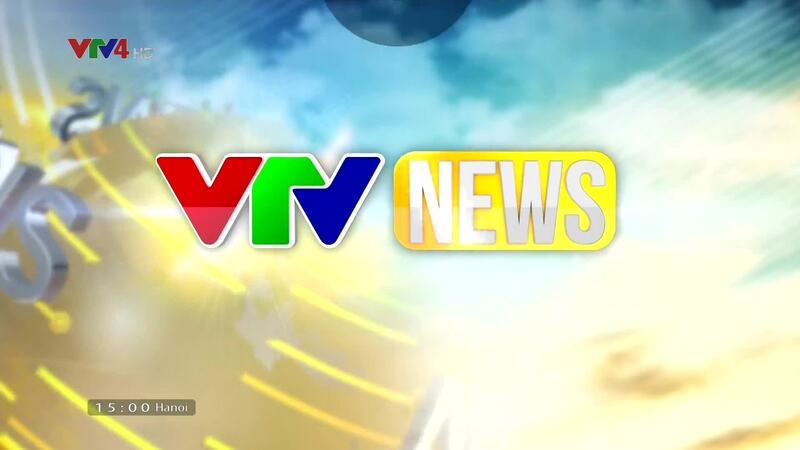 VTV.vn - Maze is a 30-episode TV series by directors Khai Anh and Trong Khoi which will be aired on VTV3 from April 24. 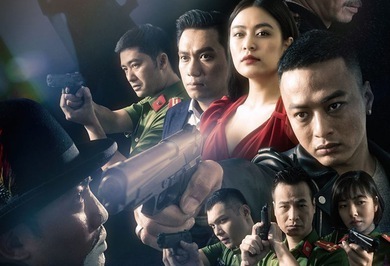 Depicting the work of criminal investigation police, Maze is expected to be a blockbuster in Vietnamese TV screen.